Want to join in? 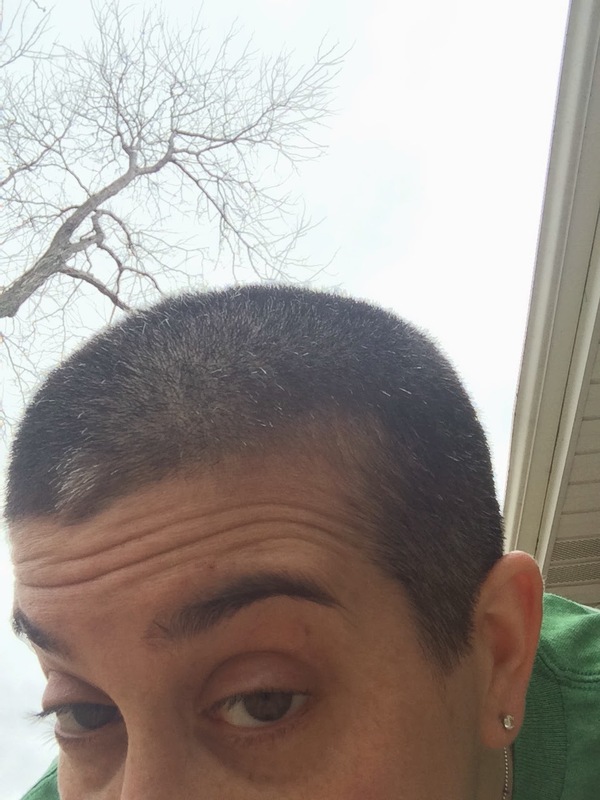 We're sharing #BlogExodus for the next 2 weeks. All you have to do is use the hashtag and there are suggested prompts on the graphic above (feel free to grab it). Maybe you just want to post on your Facebook or Twitter about these topics...or maybe you want to try #Exodusgram, posting photos related to these themes? 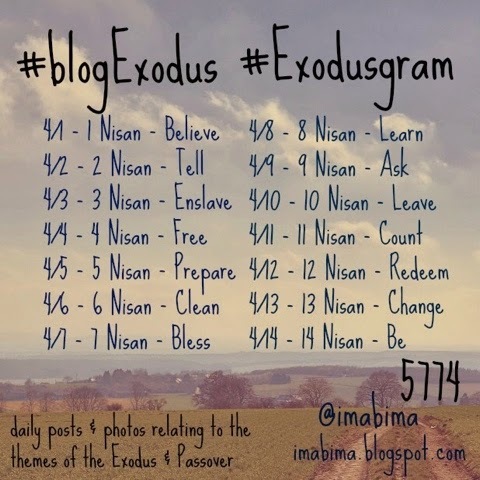 I'll be posting my #blogExodus posts here, at this blog, my #Exodusgram pictures on my tumblr site, imabima.tumblr.com, and who knows what else!? It's going to be a busy fortnight!